This pioneering smartphone flaunts four cameras—each designed to fulfill a different function so users can see the world in a whole new perspective. 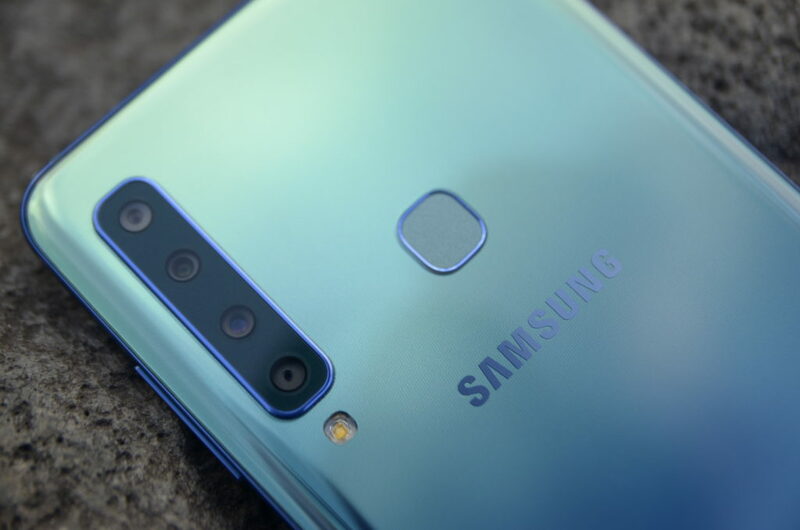 The newest camera addition to the Galaxy A series is the 10MP 2x Optical Zoom camera that allows one to go really close and capture subjects in great detail. 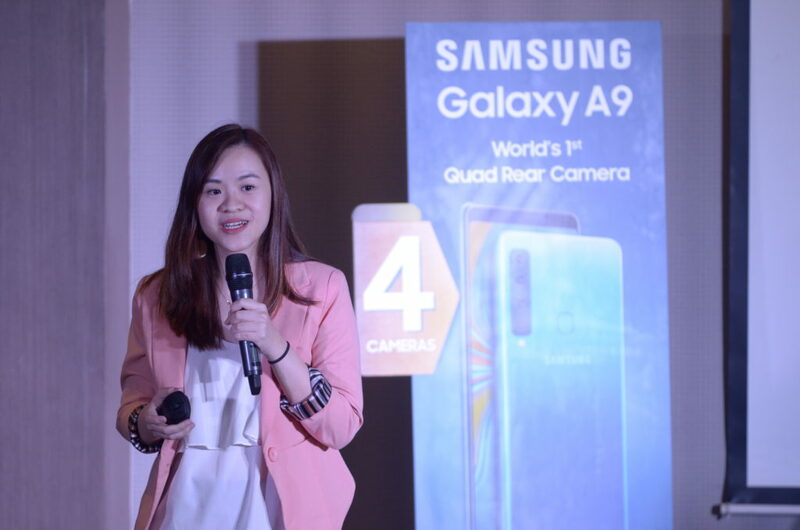 The Galaxy A9 is also equipped with a 120° Ultra Wide Angle camera, letting users to see the bigger picture and take photos in a wider frame. 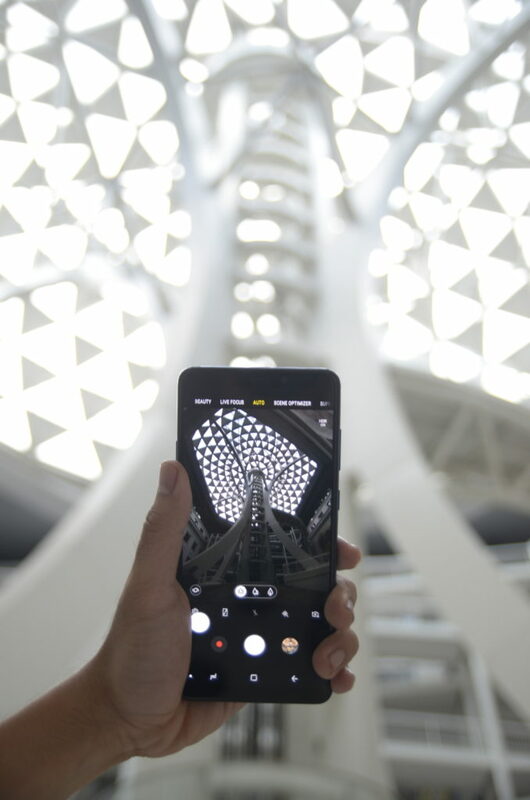 Additionally, this smartphone features Depth Lens with Live Focus making it easy to take artistic photos with a varied depth of field or bokeh effect. 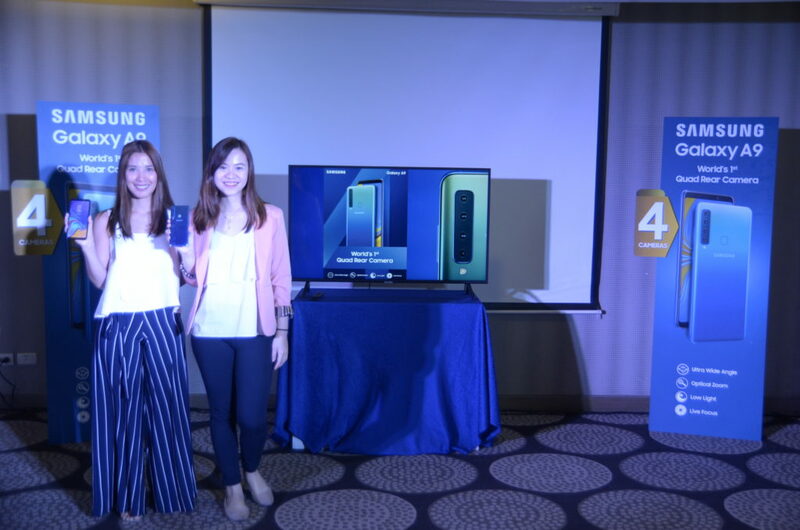 Meanwhile, the 24MP Main Camera captures stunning photographs in any lighting condition whether in bright or low light. Apart from its advanced cameras, the Galaxy A9 also comes with powerful features for exceptional performance. The smartphone lasts all day with its 3,800mAh battery life, carries 128GB of storage capacity, and supports up to 512GB of expandable memory. It also sports a sleek and ergonomic design with a 3D Glass curved back that fits comfortably in one’s hand.